Picture yourself in a store looking for a nice dress, where to even begin looking in the store? Wouldn’t it be better to have the perfect outfit suggested to you as you walk into the store, completely hassle free? That dream is now a reality with the Magic Mirror. 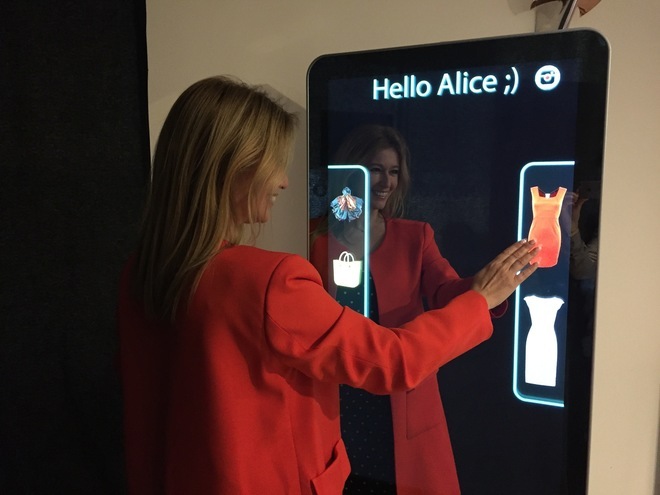 The Magic Mirror is an intelligent mirror that scans your face, recognizes your emotions, and present you with the best outfit, tailored to your lifestyle and needs. Based on Artificial Intelligence this machine becomes a digital assistant that you can interact with by speech, text, and image recognition. It’s a robot, an intelligent mirror or a digital interface like a call center, a social media, or an e-commerce platform. 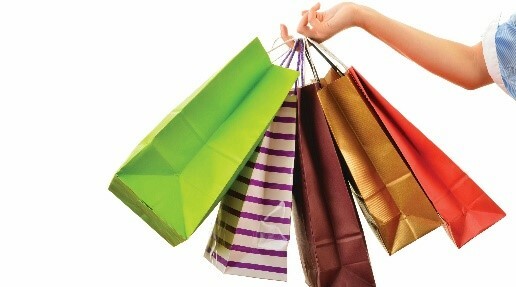 It is the best personal shopper that remembers loyal customers and rewards them with personalized fashion tips. In a store, it will offer you the coolest clothes and accessories, and let you share this new look with your friends through social media. Thanks to the fidelity card, physical or virtual in your mobile phone, we gather information from your purchase history. The Big Data engine correlates this information with preferences, sociodemographical information, home types and others. With Bismart’s intelligent algorithms, retail companies can profile their target customers and be more efficient in their marketing campaigns. They can do more with less. The Magic Mirror comes up to you with the perfect product, you won’t be able to resist buying it. The Emotion Recognition software takes an image as an input, and returns the confidence across a set of emotions for each face in the image. The Machine Learning algorithm will recommend the most suitable tourist offers according to the emotional state, in real time. Data Analytics integration with Hololens lets you see contextual information while viewing the real world. The superimposed data could be kpi and predictive or prescriptive analytics, through windows pop-up or a 3D model. The applications are, face recognition, key equipment maintenance or inventory navigation. Face recognition identifies a person, their age, gender and emotional state. It provides augmented reality for security forces to recognize wanted people. 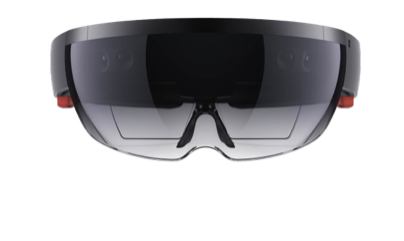 Hololens is essentially a headset with glasses that augments ‘holograms’ that users can see, hear, and interact with in real-time. Machine learning solution that makes a model of the clients’ life cycle. It correlates corporate data with external data like competitor’s location, incomes, type of home, influence level, etc. Understand waiting times and develop strategies for improving the quality of service. Facial images may be captured The system can now calculate how long it took the person to queue. The person can be tracked right through the center. 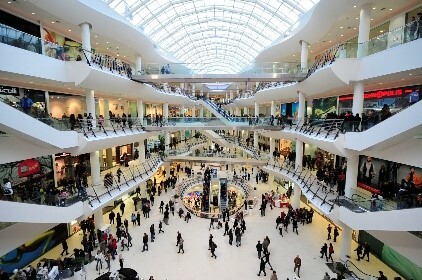 The system can determine how long a person spends in different parts of a mall or different parts of a store. The system does not need to recognize individuals. It simply enrolls them in a data-base when they are first seen and calculates how long they spend between two points. The store is the direct point of contact with the customer, so it is a critical factor within the strategy. 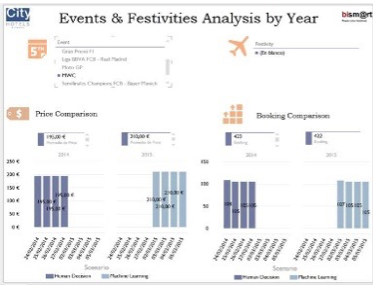 Correlating these different sources of data, with artificial intelligence algorithms, we can analyze different strategic views: Cannibalizing between stores, Holes in the market, Sales potential, Micromarketing focused on the store, Expansion planning, etc. The strategic segmentation of customers let us link the target profile with the lead generation by data management services. It also integrates with Display Advertising services to amplify audiences and generate leads. Dashboard for pricing hotel rooms and for determining the sales distribution through direct channel or different booking portals. 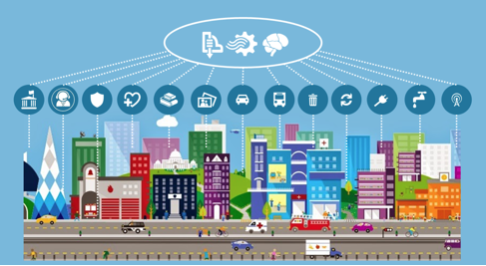 Prescriptive solution correlates isolated and heterogeneous data from Property management system (PMS), Sales channel information: Prices and occupancy, Weather, Scheduled city events, Public holidays. 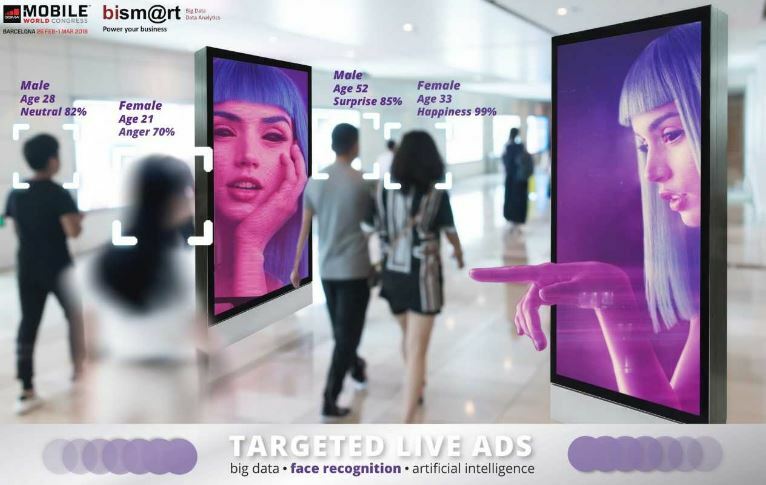 Targeted Live Ads is a software by Bismart that can recognize the customers’ emotions, as well as their faces, gestures and age. 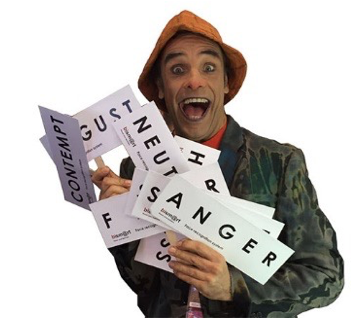 It can recognize happiness, surprise, contempt, neutrality, anger, disgust, fear and sadness. 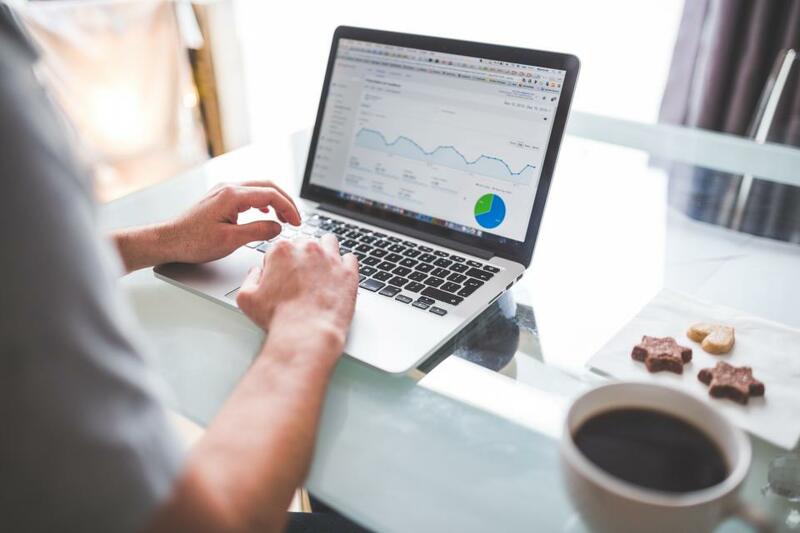 From that data it can show an advertisement which goes with the customer’s feelings to start or improve the emotional connection between the company and the costumer.